You've spent hours and hours searching for Tayo the Little Bus party supplies online but you're getting no where. It's just so difficult to find any 🙁 Fret not, we've got it all sorted for you. 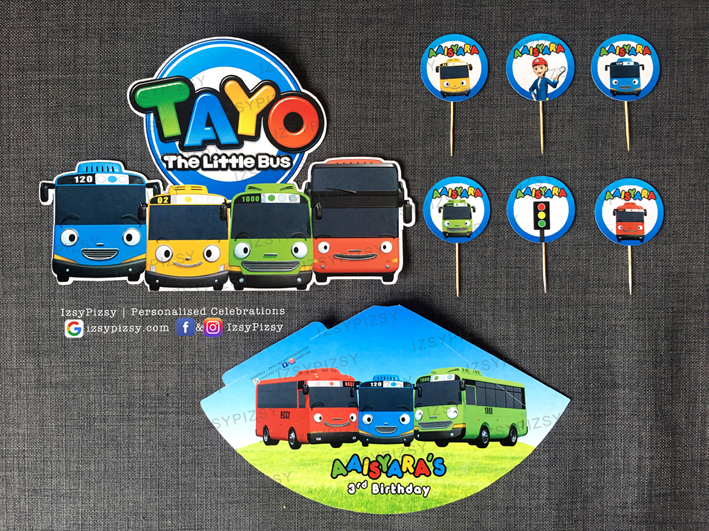 We have lots of Tayo the Little Bus party printables available for you woohoo! 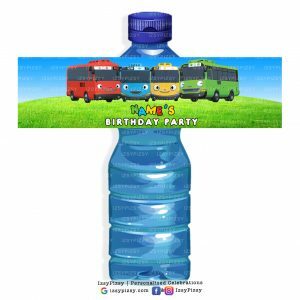 Our party products are fully customisable to suit any theme, including the Tayo the Little Bus which is just ridiculous to find anywhere else. 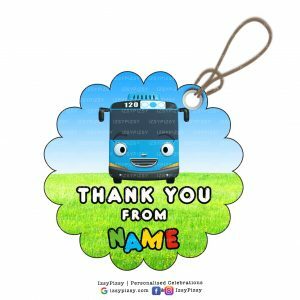 And what's even better is since it's fully customisable, you can also personalise it to include your child's name to wow your guests. 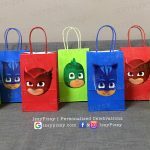 It’s true that we can customise just about any theme for you but for certain themes that are unfamiliar to us, a lot of effort and research is being put prior to the start of the project. 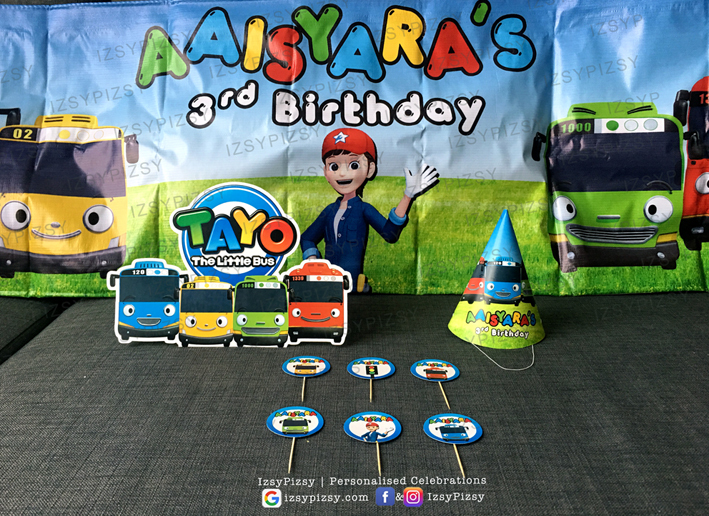 This party was no exception – Aaisyara’s choice of theme was Tayo the Little Bus, a famous computer-animated television series in South Korea. So we started off by studying the cartoon characters in detail and watched the series on Youtube. We must admit we enjoyed this cartoon series and ideas & inspirations for the artwork design started to come naturally. 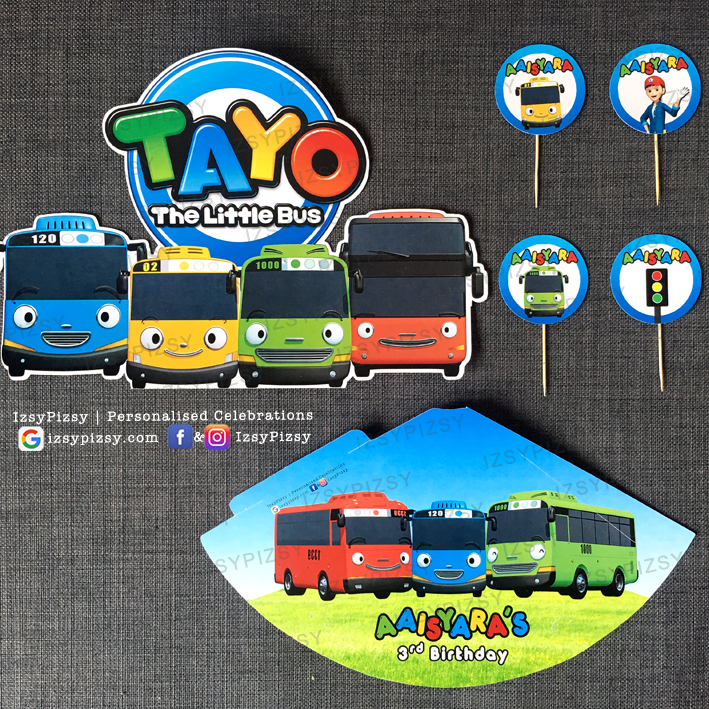 Tayo the Little Bus table standee to be used as table center piece decorations (left). It's the size of an A4 and each standee is equipped with it's own stand to make it self-standing (right). 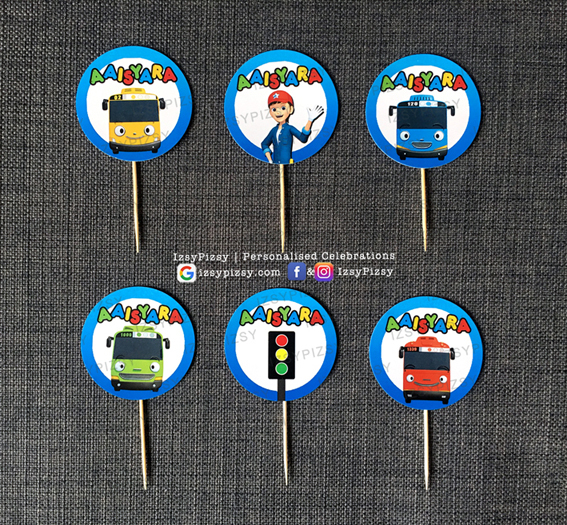 Tayo the Little Bus cupcake toppers. Seen here are Tayo, Hana, Rogi, Lani, Gani and the symbolic traffic light. Click on image for more details. What's a birthday without a party hat? All our customised party hats are produced from thick art card material and comes with elastic bands. Go on and click the image to place your order. Our client Aaisyara also ordered backdrop banner / bunting as scene setter. 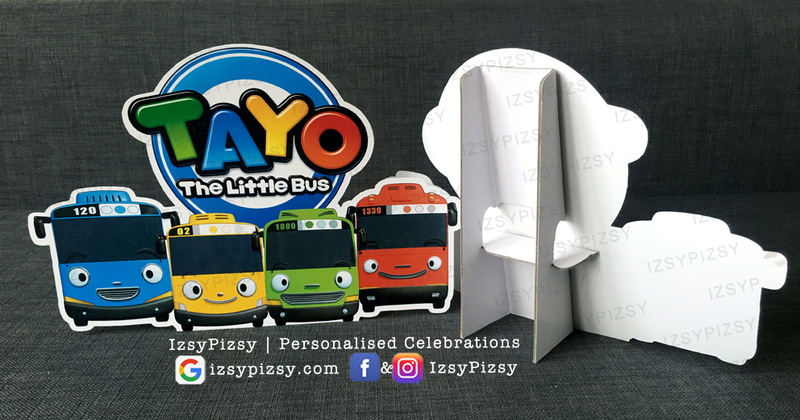 Tayo the Little Bus party printables ready to be flown internationally to Singapore. Sorry Tayo, we're not riding busses this time. Great feedback from our client Aaisyara who's anxiously waiting for her parcel to arrive to Singapore. 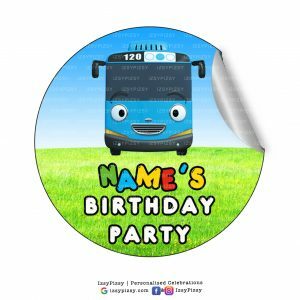 We have many more Tayo the Little Bus party printables as below, just to name a few. You'll find these party products and more at our online party shop. 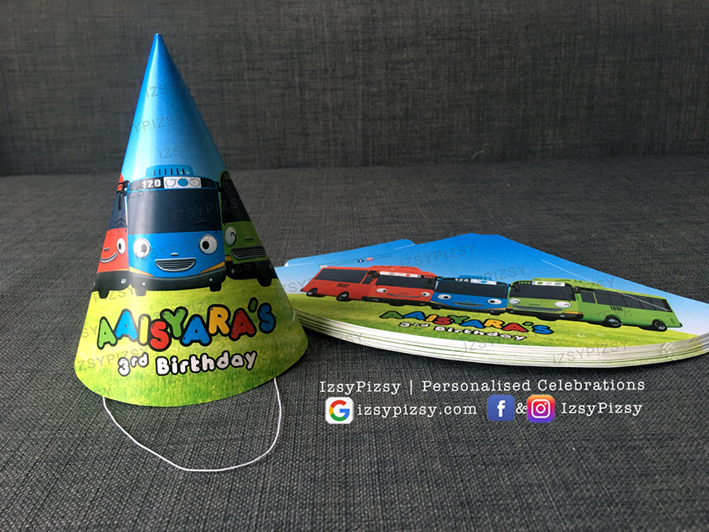 To date, we have customised many Tayo the Little Bus themed party printables to clients all over the world such as to Aaisyara (Singapore), Krishan (United States), Weizhe, Jun Hern, Amsyar & Leeya (Malaysia). We'll share with you their Tayo birthday parties soon. In the meantime, we've got a bus to catch - bus number 120 to be exact. And on the bus we'll be watching some Tayo the Little Bus videos. Guess where we're heading to? Tayo Kid's Cafe with a cool Tayo indoor playground. See you there! AMAZING….I JUST WOULD LIKE TO KNOW THE PRICES OF ALL DECORATION OF TAYO. Please could you let me know the cost of the Tayo Backdrop Banner/Bunting and the size. Postage to Australia. 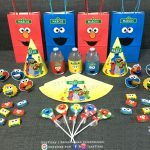 Thanks for your interests in our Tayo party products. We’ve emailed you full details regarding size, material, price and postage to Australia. 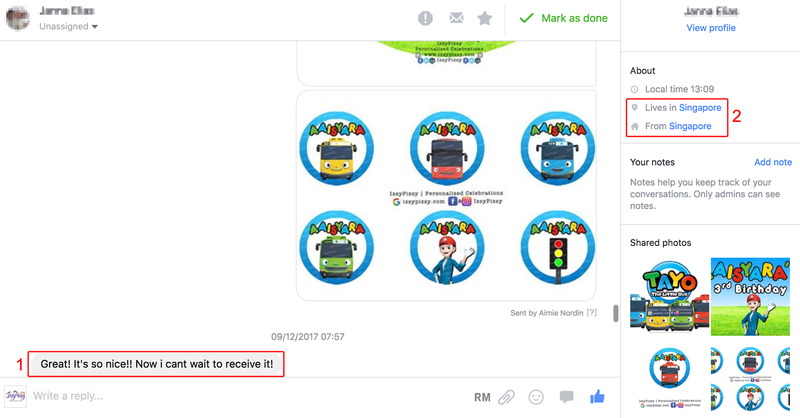 Have you completed developing the digital pack for Tayo The Little Bus? If so how what is included in the digital pack and how much does it cost? Also could you let me know cost of the Tayo Backdrop Banner and the size. Postage to Australia. Thanks Denise, our team has contacted you via email. Love your tayo party range, where are you based? 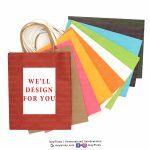 HI I would like to order a banner and some supplies, kindly contact me. thanks!